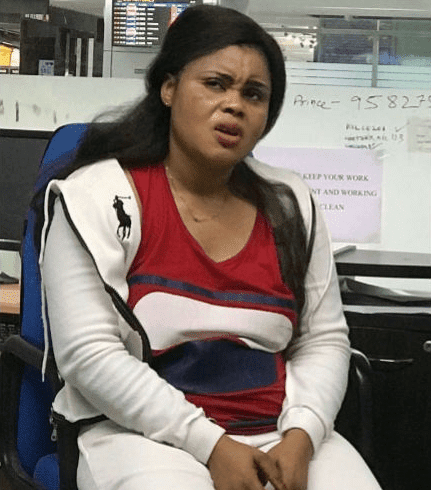 A Nigerian woman, David Blessing, has been apprehended by Indian police, by the Kolkata unit of the Narcotics Control Bureau (NCB) on Monday night for allegedly concealing LSD blots and cocaine in her private parts after she arrived at the airport. 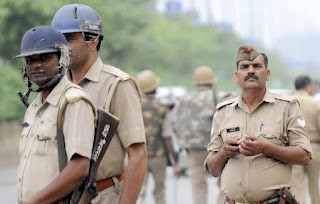 The 30-year-old suspect was allegedly intercepted following the tip off the police had of the arrival of the lady the moment she landed in Kolkata from Mumbai at Netaji Subhash Chandra Bose International Airport around 9.20pm. Speaking to News18, NCB Kolkata Zonal Head Dilip Kumar Srivastava said, “We had prior information about the lady and accordingly planned our arrest operation. “Last night our officers got a lead that she was arriving from Mumbai-Kolkata Jet Airways flight. We rushed there and intercepted her. “During the search, our lady officers found only 20 LSD blots from her bag. But later she took out 12 grams of Cocaine from her private parts. “We have a few more leads and we will interrogate her once she will be released from the hospital. It seems that she is a part of international drug racket,” Srivastava added.